In the hustle and bustle of daily life, we are often unaware of the natural beauty right outside our front doors. Urban environments can further remove us from the stunning landscapes awaiting us. Imagine if you could bring that organic beauty into your home. After all, nature calms us. It forces us to slow down, relax and appreciate what’s right in front of us. Daltile believes in creating and emphasizing natural beauty. Here are a few ways you can bring that aesthetic into every room of your home. Our entryways tend to become somewhat utilitarian, don’t they? The design you step into seems to focus much more heavily on function than form. But first impressions are important, and your entryway is the first glimpse guests receive of your home. Try incorporating earthy tones and textures from Daltile that blend your indoor and outdoor spaces for a truly seamless design aesthetic. Carry your inspired-by-nature theme to the second floor of your home with a warm, inviting, tiled staircase. Trendy mosaic patterns make great topics of conversation for those dinner parties. And with unique colors like crème soda, vanilla blend and whisper green, your space will be anything but boring. Take a cue from the views outside your kitchen windows. Consider Daltile’s color palettes that are green and soft like a mature oak tree, light and colorful like flowers in bloom, or blue and wavy like a small stream. Incorporate those textures and colors to marry your indoor and outdoor spaces, and bring a touch of nature’s elegance indoors. Bathrooms are known for getting wet. Which is why typical tile is par for the course in most bathrooms. With Daltile, you can achieve whatever look you’re after, whether it’s marble, wood or stone, textured or sleek. Maybe you love the look of wood floors but worry about excess water ruining the floors. With Daltile, worry no more. Take a cue from natural outdoor bodies of water. Khaki-tinged sand, green marshes and shades of blue all convey the feeling of being surrounded by water. Incorporate all the beautiful tones of your favorite beach, lake, ocean or lazy river stream. Daltile’s Forest Park, a porcelain tile that’s masterfully disguised as hardwood, is available in six colors ranging from velvety and delicate to robust and dark. Best of all, it can withstand high moisture and high traffic—ideal for a bathroom. Forest Park can also be applied to walls and countertops. Living rooms are meant to be lived in. That means comfort is just as important as style. Daltile’s unique options mean you can have the textured fabric aesthetic you desire with the easy maintenance you need. With natural linen and silk-inspired ceramic tile, you can have a soft, sophisticated look in any room of your home. Choose soft neutral shades or more substantial colors inspired by the outdoors for a space that is uniquely your own. Pool decks, patios, screened in porches… your outdoor property provides additional living space and its aesthetic shouldn’t be overlooked. Design a unique fireplace, fountain, or front stoop using natural stone for a customized look. Daltile’s products are inspired by nature and bring texture, color and elegance to every part of your home, inside and out. 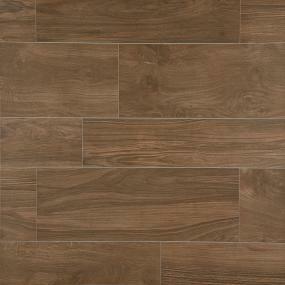 The natural beauty of Daltile brings quality and style to any room in your home. Browse to pick your favorite product, design and color options, and then upload the images to the myProSource project center to share with friends and family. 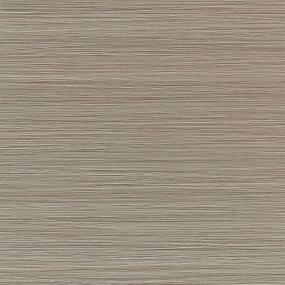 Don’t forget to stop by your local ProSource Showroom to see the gorgeous textures, colors and finishes for yourself. 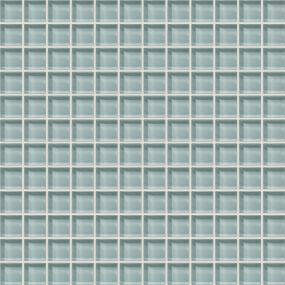 Dal Tile is a stellar manufacturer and offers a diverse array of products. This article provides great information on how versatile tile can be.